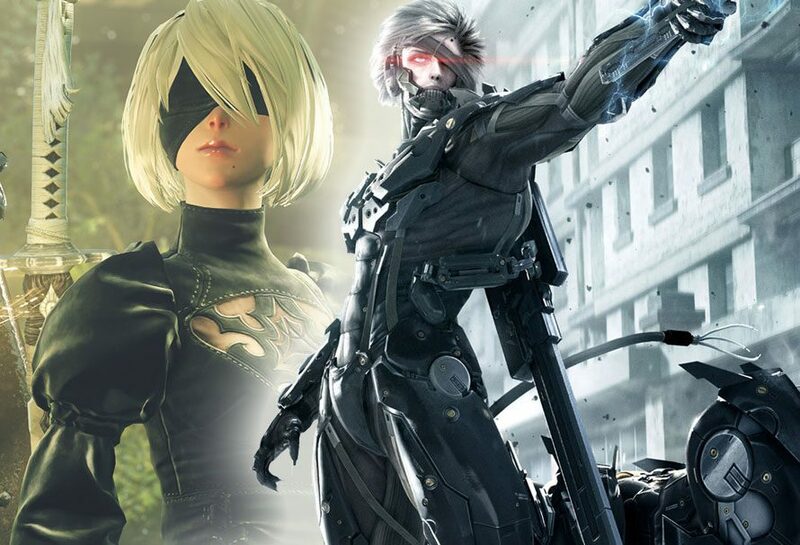 With the release of Nier Automata today on PC we thought we would add to the hype around the game and list some of the best PlatinumGames developed titles. If this list doesn’t give you the faith that Nier Automata is amazing then nothing will. Both Bayonetta 1 and 2 have been dubbed by some as the best hack and slash action games ever made. Who doesn’t love the perfect amalgamation of witchcraft, demons and angels. The game also borrows ideas from Dante’s Devine comedy and has also been compared a lot to the original Devil May Cry franchise of games. (Which makes sense as the founder of PlatinumGames helped create Devil May Cry). Both Bayonetta 1 and 2 will give you a great insight into Nier: Automata’s fast paced adrenaline fuelled combat. PlatinumGames first outing into the 3rd person shooters action game genre puts the player in the shoes/Augmented Reaction Suit of Sam Gideon. Released in a time where Gears Of War was the flavour of the month, Vanquish took the 3rd person cover shooter mechanic and added power sliding and slow motion which worked really well. Also the graphics were pretty shiny, PlatinumGames really know how to make good looking graphics. PlatinumGames first game, Mad World was a Wii exclusive, and was a brutal and bloody game that was stuck in a world of family friendly and casual Wii games. The hack and slash game takes place way in the future where players controlled Jack Cayman, star of Deathwatch, a game show which is a bit like the hunger games but way more brutal. What really made MadWorld unique was it’s art style which I can only assume was heavily influenced by the original Sin City comics by Frank Miller. The latest title to come from PlatinumGames, Nier: Automata is a non stop thrill ride that combines the classic PlatinumGames style hack and slash action with some pretty in depth RPG mechanics. This is the second game in the Nier Franchise and revolves around a war humanity and machines in an epic post apocalyptic setting. If you are a fan of fast paced combat and leveling up that fast paced combat to be even more awesome than it already was then this game is going to tick a lot of boxes. I know I am pining for what could have been here, but Scalebound does deserve at least an honourable mention. The now cancelled PlatinumGames title was going to be a 3rd person action RPG where players would be able to have a pet dragon which was fully customisable. It would have also included an epic RPG system to level up both your character and Dragon and the classic 3rd persona action gameplay that Platinum is famous for. Did I also mention you could have a pet dragon? 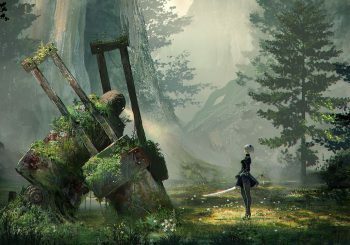 We hope this article has got you in the mood for the epic Nier: Automata, you can grab the game form our store today!